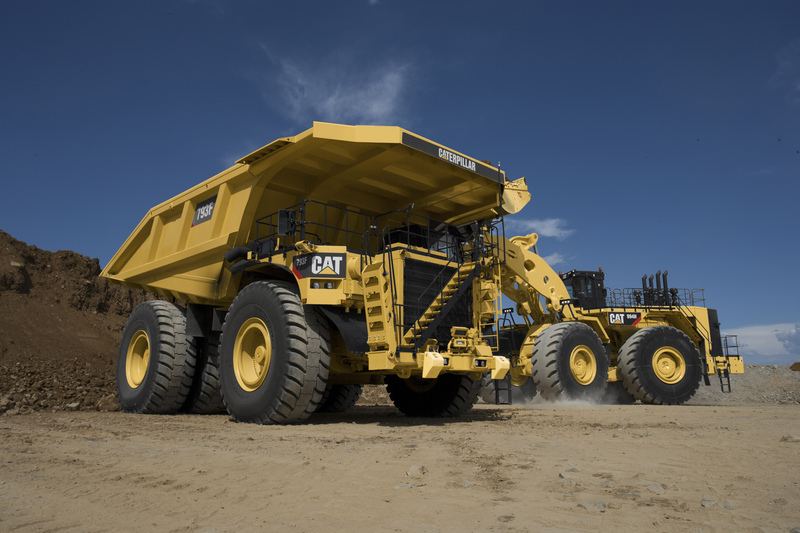 02 May 2018 – Caterpillar recently completed assembly of the 5000th Cat® 793 Mining Truck. 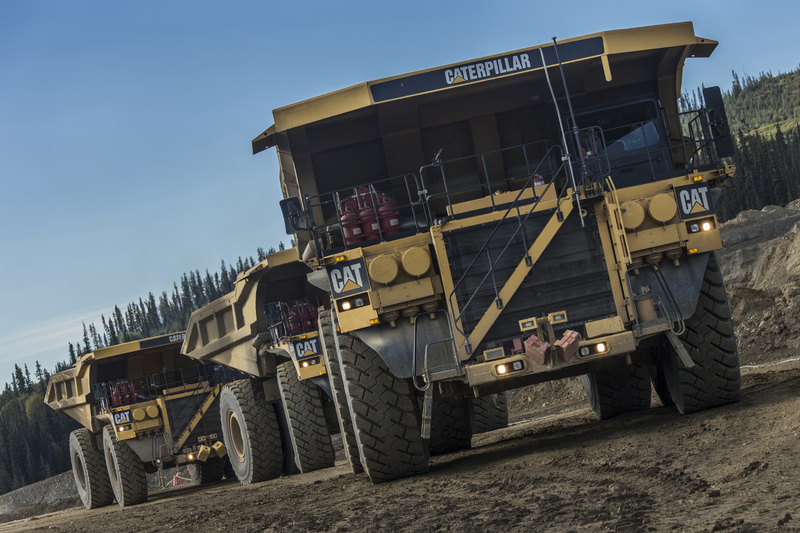 Caterpillar data show that the milestone production figure far exceeds the manufacture of any other brand of 250-ton (227-tonne) size class truck. In production since 1991, truck number 5,000 represents the fifth generation of the 793. 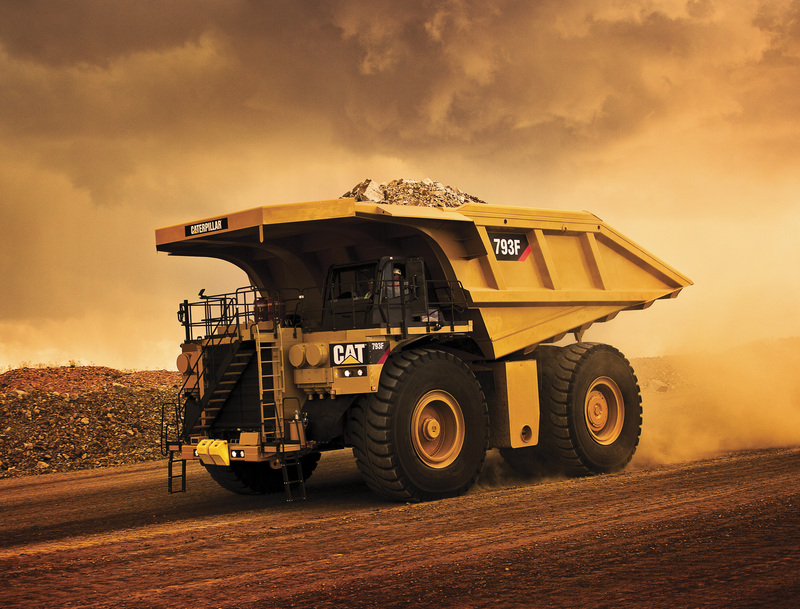 Cat 793F mining truck being loaded by Cat wheel loader. Cat 793F on haul road at sunset. Cat 793F trucks in line.